Extra Life Room 25 Live! 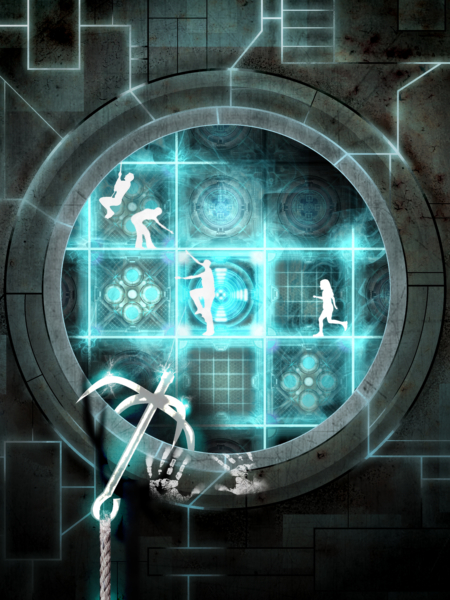 Teams of four players will compete for the fastest escape time. Each member of the winning team will receive free admission to 2017 Sasquatch Board Game Festival or two adventure vouchers to Epic Team Adventures. Space is limited to nine teams. Based on Room 25 the board game, Room 25 Live! is reproduced with permission from Matagot Editions. Your team is competing to become contestants for a new reality TV show and must escape a mysterious complex to move on in the selection process. You only have 60 minutes to rescue your teammate, find Room 25, and figure out how to activate the escape sequence. Navigate the traps and challenges successfully and showbiz glamour awaits. One false step, however, you may end up on the cutting room floor or the blooper reel. This booking is part of the Epic Team Adventures' Extra Life events. Please consider donating to support the Extra Life charity fundraiser benefiting Children's Miracle Network Hospitals.